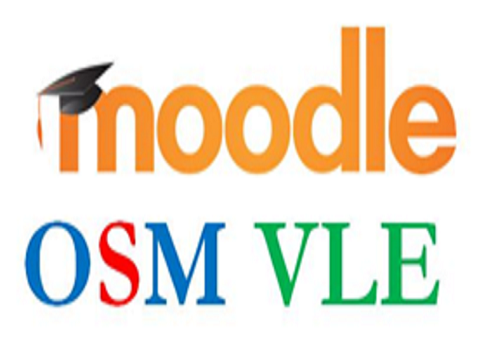 You may find different courses and announcements in this VLE. We have the classified various courses and programmes under the following heads. Please make sure that you seek more information about individual courses and announcements. If you find any difficulty please mail to: sds.osm@gmail.com and we shall come back to you at the earliest. We wish you all to make best use of this platform for learning and sharing. Please fill in the Programme/Course Request Form. We will communicate with you. Find the APPLICATION FOR E-LEARNING PROGRAMME and fill it, if you wish to take up any of the courses.